As much as the algorithm is annoying the hell out of me, I feel like instagram is like an ex best friend. You don't want to care about it but you really, really do. You've probably contemplated deleting it and all the memories you've ever had together (boomerangs, dms .. you name it). But at the end of the day, we are still using it. I still love it. 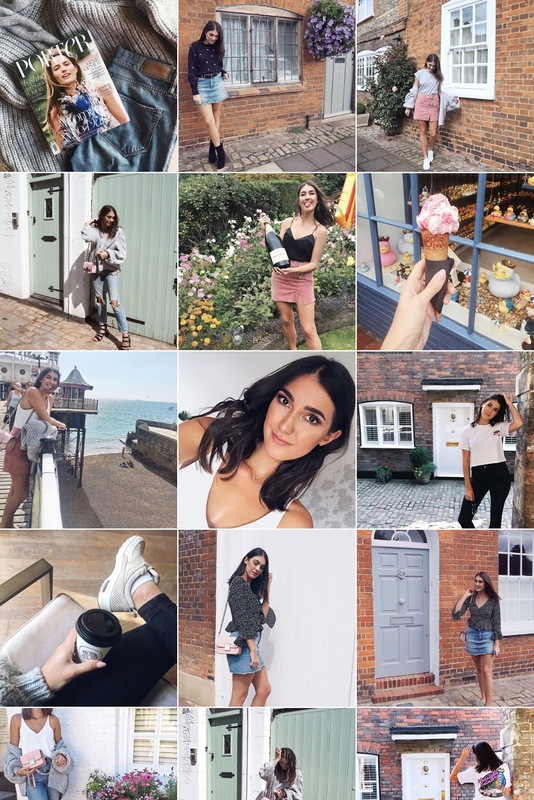 I still get most of my inspiration for fashion, interiors, places to eat, things to do, cocktails to try and endless holiday envy on instagram. So why not share the love, these are just a few accounts which I love and am so glad I came across. 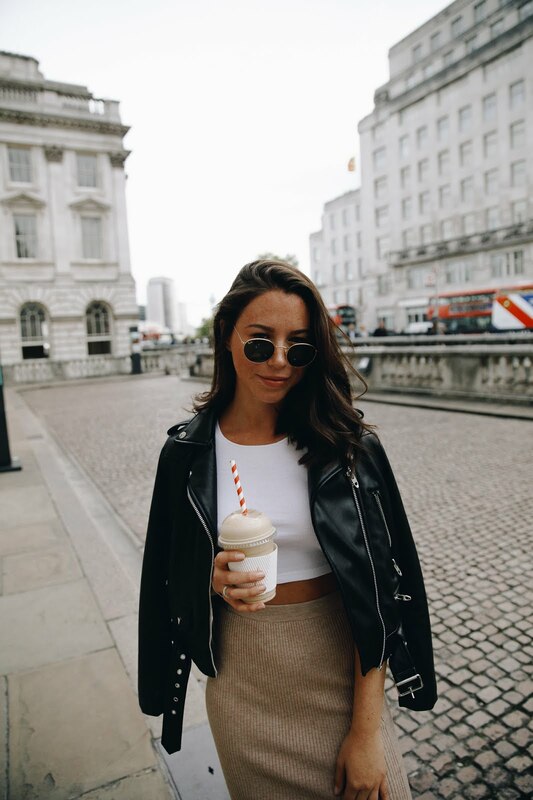 @huesofwhite is run by Santina, someone who has always been so friendly and the kinda gal who would be the perfect coffee date. Her feed is amazing! As her bio reads: " A Visual Art, Beauty & Fashion Journal" she really is not kidding, everything about her images are so aesthetically pleasing. She knows the best spots, she has the best shoes and oh my how I wish I had her sense of style! @franceskayleigh gives me endless outfit inspiration. I feel like I can really resonate with Frances, her style is my kinda style. 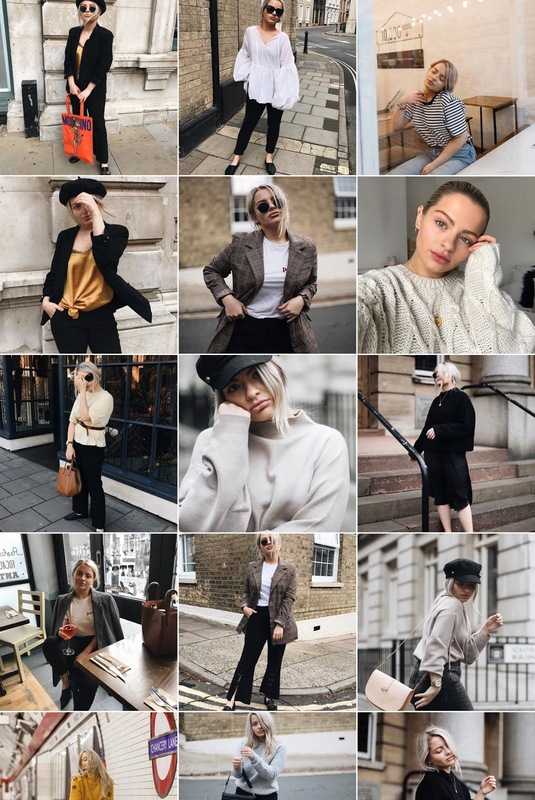 Not one of those influencers who wear outfits just for the gram, but everyday outfits - cosy knitwear, pretty skirts and lots of amazing shoes! (Kinda wanna raid her wardrobe...) Be sure to check her instagram out! You know when you're just so jealous of a press trip, and can't stop stalking the hashtag to make it feel like you're there with them? (No? Just me..) Well this happened to me whilst I was sat on the sofa but acting like I was at the GHD press trip. I came across @jesshamilton and instantly fell in love! Jess is so witty, her pictures are so beautiful and her boyfriend sent her a bouquet of donuts so you know what, sounds like my kinda gal. She finds the cutest spots of London and seems so lovely! So there's my faves, who's yours? Let me know in the comments! Cheeky plug but if you feel like following me whilst you go and follow all of those ^ amazing feeds, you'll find me at @kirbysmall! 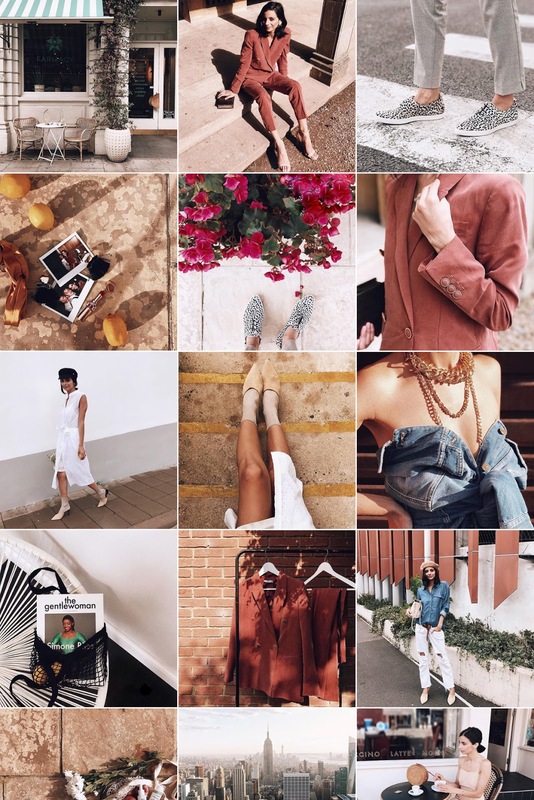 Thank you sooo much for the wonderful feature and for finding new inspirational feeds to follow! 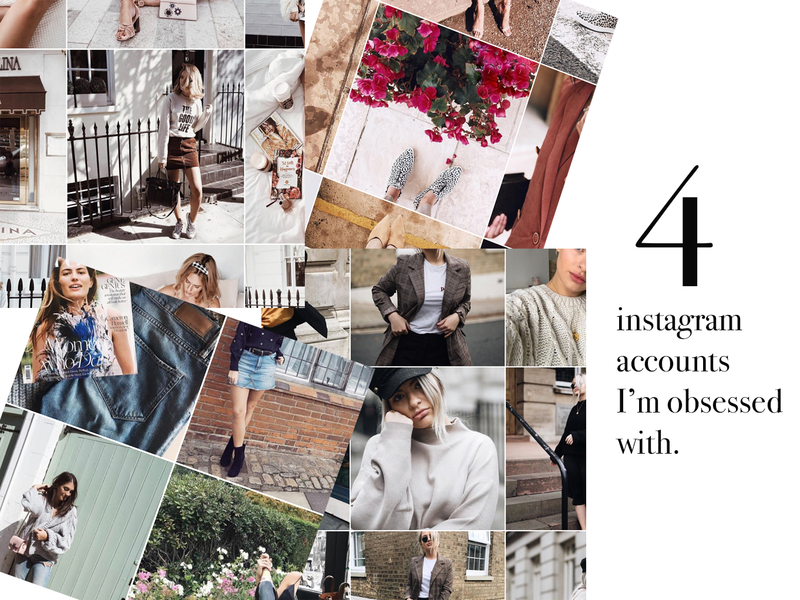 I absolutely love your blog and feed, so beyond excited to have been featured! Such an extraordinary pics accumulation I truly cherish the post!! this are the best design styles gives me perpetual outfit motivation. I feel like you can truly resound with Frances,i like your haircut. But there are more ways to increase your presence and attract more followers on the platform. Instagram comments here for sell...you must buy atleast once and see how people get engage to your post. Online directories can be quite beneficial for startups and small business firms. Business owners just need to understand how online business directories work. Online directories are site submission click here. which allow businesses' sites to be added to particular categories where the websites become easy for interested visitors to search.